Tekashi Literally Puts His Life in Danger by Pleading Guilty to 9 Charges. His Epic Plea Deal will Most Likely Take Down Fellow Gang Members. - T.V.S.T. There are some benefits of getting to the news just a little later than most; I get better information. 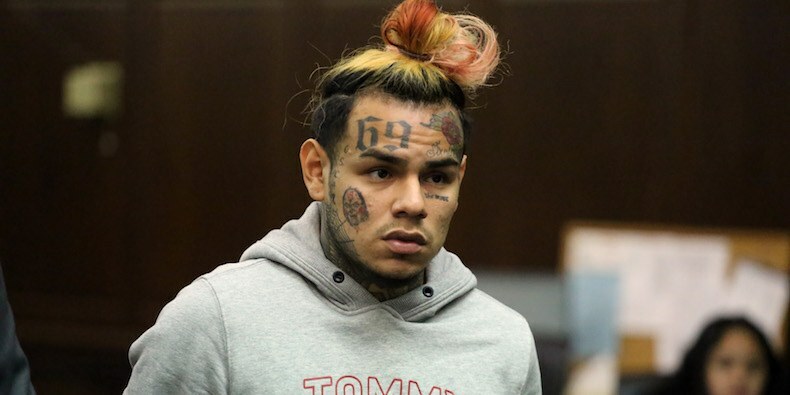 It was originally reported that Tekashi 6ix9ine plead guilty to 8 counts but it’s really 9. Daniel Hernandez was staring at a minimum of 40 years and a maximum of life. With this plea deal, prosecutors will be working to get his sentencing lowered below the minimum. These are serious charges. 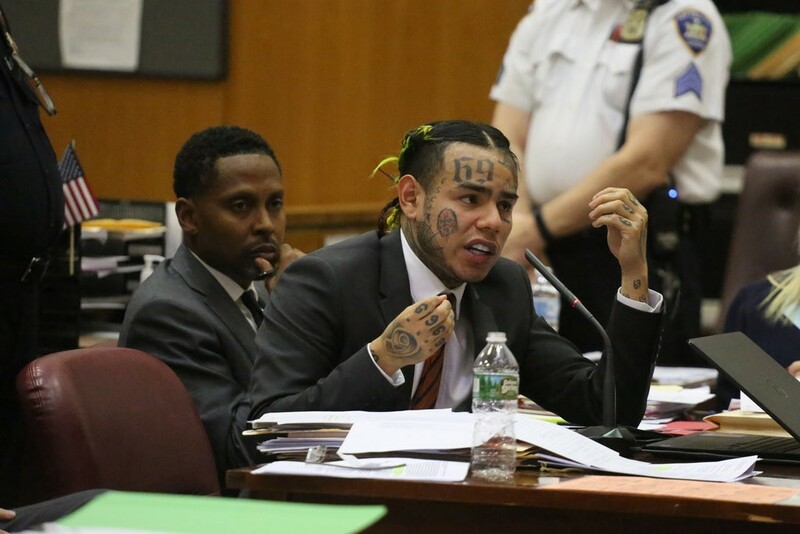 In the transcript of the plea hearing, Tekashi reveals that he did officially join the Nine Trey Bloods in 2017. He conspired with them to kill a rival gang member and committed an armed robbery to gain credibility in the gang. He also plead guilty of selling a kilo of heroin in 2017. His guilty pleas involved multiple counts of racketeering, conspiracy, firearms offenses plus narcotics trafficking. The issue he has is that with each guilty plea, he also has to provide additional information regarding the crime committed. This is how a guilty plea works. In other words, he’s a snitch. And he is a public snitch. He will be cooperating with authorities related to these crimes for the next year. His sentencing is scheduled for January 24, 2020. This means if he is not moved to protective custody, and someone has committed a crime with him in the past but has not yet been indicted, there is a huge motive for that person to silence him. Although he was looking at a life sentence, it was a long life sentence, what he could be looking at now is a 1 year life sentence if he’s not careful.